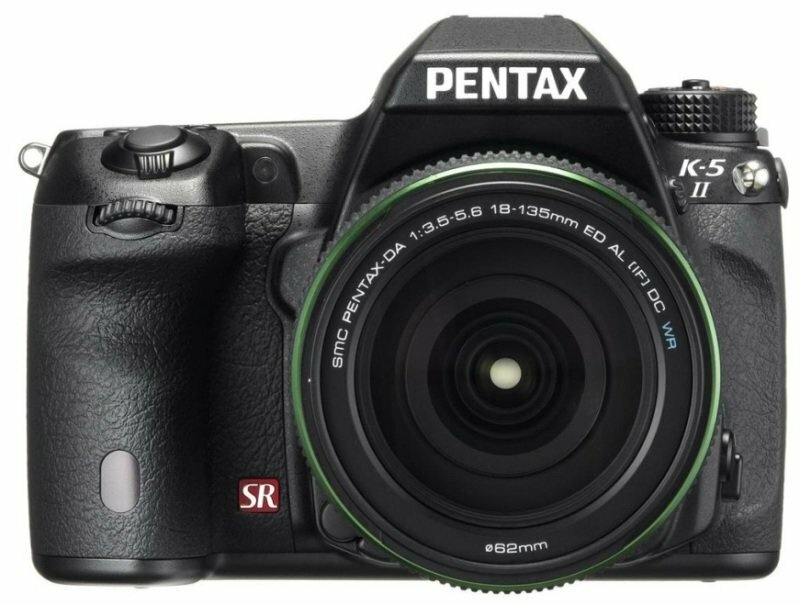 This camera is a digital SLR model, made for snapping professional-quality pictures, and it also features a 16.3-megapixel resolution, made for producing super clear and crisp photos of scenery with stunning detail. The 1080p video capabilities allow for capturing films in Full HD. It weighs 1200 grams. This camera features a max ISO of 12800 and has lens-based image stabilization. This enables fixing blurriness. It features a CMOS sensor.